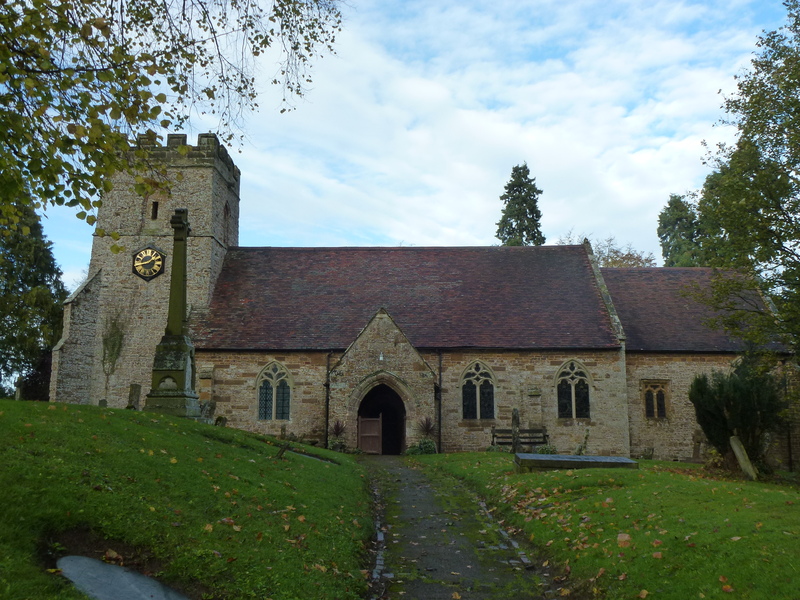 Hellidon has a Church of England church called St John’s the Baptist Church. The Church of England’s Saint John the Baptist Church. From the name it is believed it was built in the 13th or early 14th Century. There also a Wesleyan Chapel that has now been converted into a residential house.